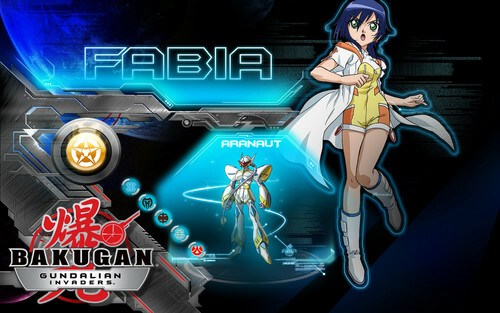 Fabia. . HD Wallpaper and background images in the Bakugan and Sailor Moon! club tagged: bakugan bakugan girls fabia sheen. This Bakugan and Sailor Moon! wallpaper might contain internal combustion engine and ice.